Audioboom / The Shape of Trump SCOTUS To Come. @BerkowitzPeter @HooverInst. The Shape of Trump SCOTUS To Come. @BerkowitzPeter @HooverInst. "...Mostly, though, Amar reaches legal conclusions that comport with the progressive political preferences he espouses. In itself, that’s not objectionable. 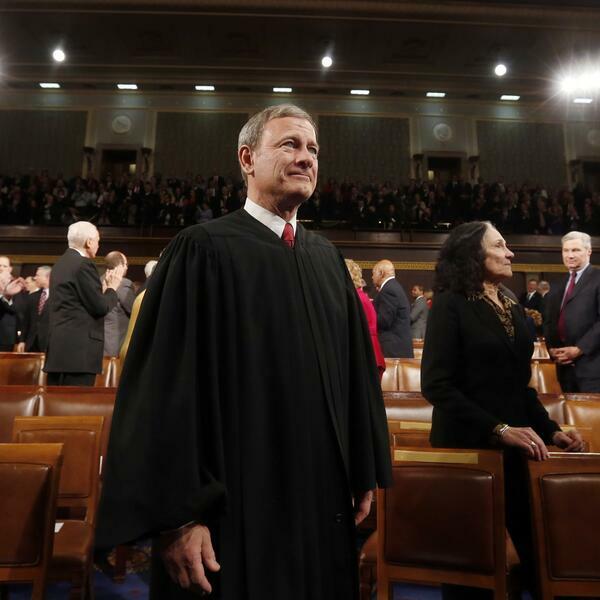 His vindication of National Federation of Independent Business v. Sebelius—the 2012 challenge to the Affordable Care Act in which Chief Justice John Roberts stunned many conservatives by upholding Obamacare’s individual mandate as a legitimate exercise of Congress’s power to tax—is a tour de force. With impressive attention to the original meaning of Congress’s Article I powers to regulate commerce and to tax, to the separation of powers, to Supreme Court precedent, and to the immense and integral role of health care in interstate commerce today, Amar constructs a formidable argument that addresses originalists on their own terms. And he excoriates the five more-conservative justices for what he refers to as “the notorious Bush v. Gore ruling in 2000,” which he condemns as a thoroughly political decision that “delivered the presidency on a silver platter to the Republican candidate.” Amar does not mention that of the seven Florida Supreme Court justices who heard the case—all appointed by Democratic governors—three found constitutional infirmities with the Florida recounts (though he does opaquely and grudgingly acknowledge that two of the four more-liberal Supreme Court justices also concluded that the Florida recount was constitutionally flawed)...."
China Buys What It Can’t Steal Until Trump & Congress Stop It. @GordonGChang. Carolyn Bartholomew. USCC.gov. U.S.-China Economic and Security Review Commission.